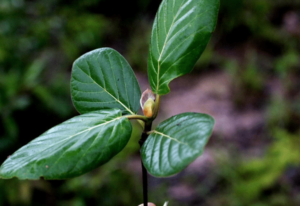 what is Mitragyna Hirsuta Kratom? 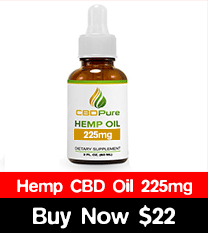 Mitragyna hirsuta is supposed to be dominant in mitraphylline and lacking mitragynine and 7-OH-mitragynine.this is important information so we would like to share it with you here. What is the background of this kratom? 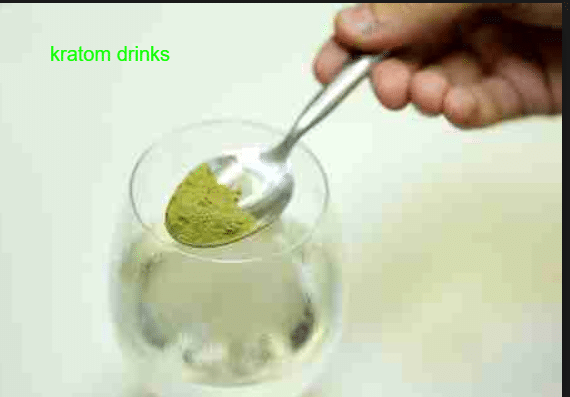 When we use kratom 3 to 4 times a day quantity must vary from 3grams which is considered ad high potency and low tolerance to 6 grams which is low potency and high tolerance, this will push you towards a bit of dependency on the herb but you can always stop for some days to check about yourself and to go back to your normal activities. There is also a difference of strains like greens are considered the best and whites are known to peak too fast while the red ones are mellow for long periods but the punch is not there. I was taking 3-4 grams of speciosa kratom at that time but I didn’t have enough information on dosage of hirsuta on some site I got to know we can take up to 15-20 grams but as per my knowledge not more than 7 grams should be recommended by the users, I decided to give it a shot and took 4 grams of this kratom it was not equal in effects with that of speciosa but it definitely defuse all the negative effects if I would not have kratom at all. One time I was having low supply of speciosa so I mix it with hirsuta to check its effectiveness, and I was so much impressed with the results I got full effects which I was expecting it was equal to 4 grms of speciosa but with much longer duration and smoother effects. No blunt when blended together as speciosa usually does. Then when I ran out on speciosa and just used hirsuta I set my dose to 5-6 grams and found this perfect dose, this was more helpful in eliminating the effects of anxiety and depression but not as euphoric as I expect. Overall we can say it is like any other strain of kratom but I must say mixing it with speciosa was a good decision I made and if in future I decided to use hirsuta then I will have it as a combination with speciosa. Next PostRisks Guide of Smoking kratom: Is Smoking Kratom Bad For Health?